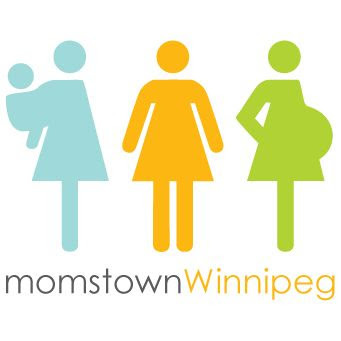 At our Boo Bash last month, momstown mom's in Winnipeg had a food drive collection. 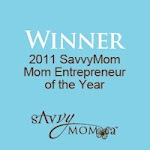 Our moms are very giving and so were ecstatic about the opportunity to give to those in need. 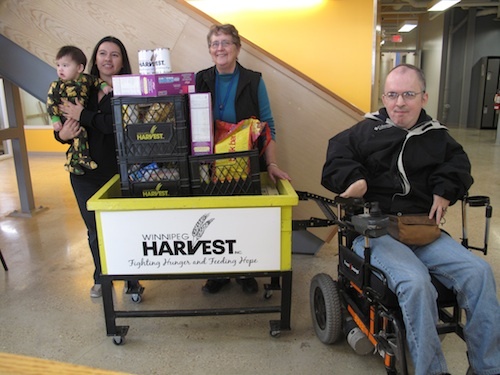 I had the opportunity to go down to Winnipeg Harvest to drop off the food and met a great team of workers and volunteers. I even brought my son with me, as it's never to early to teach him about giving. I am happy to report that we collected 153.2 pounds of food! Our mom group has lots of plans to continue this through out the year, from food drives, sponsoring families for the Christmas Hampers, Operation Christmas Child Shoe Box Drive, and more to come. A special thanks to our new Community Manager, Marla for setting up this food drive for us!